February 13, 2018 - CEO Yen Hoang travels to Washington D.C. to attend the Goldman Sachs National Summit created exclusively for their business alumni and had the amazing opportunity to hear the greatest of CEOs speak. From Warren Buffet to Richard Branson to Tyler Perry - there was no shortage of powerful insights to elevate all business owners. What an unforgettable summit! Thank you Goldman Sachs! The Women's Industry Network (WIN) announced today that two new members have been selected to serve on the organization's board of directors. Joining the board to serve the organization for the upcoming term are Cheryl Boswell of DCR Systems and Yen Hoang of UYL. 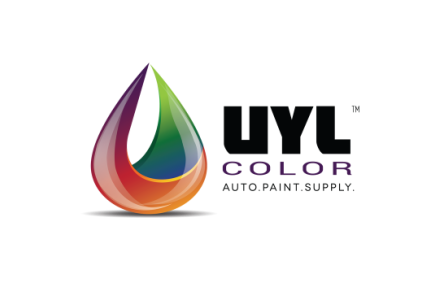 Automotive paint and supply distributors from across the US and Canada gathered together for the conference which was held at the prestigious Ritz-Carlton Hotel Pentagon City, in Washington DC on September 21-24. Three award distinctions were presented for outstanding performance during the 2014 North America Distributor Conference presented by AkzoNobel Automotive & Aerospace Coatings Americas (A&AC).